It is often said that clothes do not make the man, and for the most part, I’m inclined to agree. 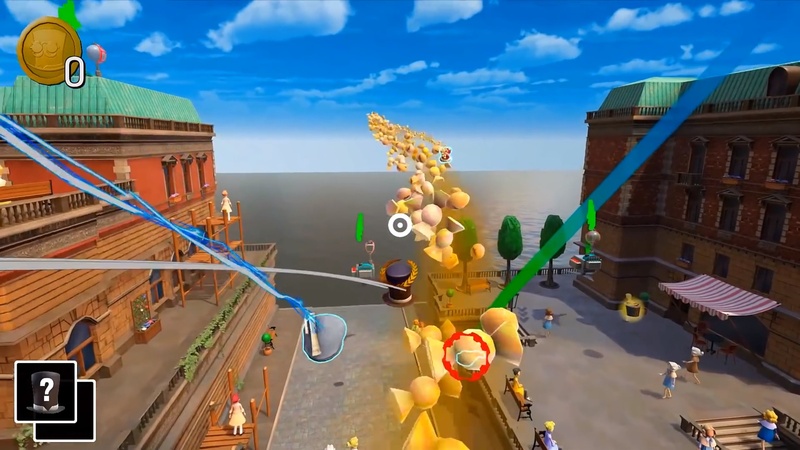 Not quite the case in Chapeau, however, as this upcoming multiplayer platformer is all about what you’re wearing… on your head. Except, wait, you’re not actually wearing the hat – you ARE the hat! What kind of dark magic is this?! The best kind, that’s what. Ain’t the first time hats have been the protagonist of a video game either, A Hat in Time and Super Mario Odyssey both showing the world how to do hats properly. What do you mean ‘Hat Kid and Mario were the main characters in those’? No. The hats were! Alright. Fine. In Chapeau, that is definitely the case though as players are directly in control of hats. Hats and nothing but hats. I suspect a good time will be hat by all who play this game. Why? Oh, I don’t know. Maybe it’s all the different playable hats, each with its own unique playstyle, or perhaps the promise of fast-paced multiplayer in levels “inspired by Austria’s historic city centres”, complete with so much room for maneuverability and crazy parkour tricks. Also, the game takes place in a world where the floor is (sometimes) lava. No joke. Chapeau will be in alpha “soon”, on TBD platforms.